Reporting to the Branch Secretary, you will work as part of a team of industrial officers to advance and protect members’ interests in Courts and industrial tribunals. You will manage a case load that requires a high level of attention to detail and contribute to strategic industrial policy development. Provide advice to the Branch on compliance-related matters. Ideally, you will hold an unconditional practising certificate. 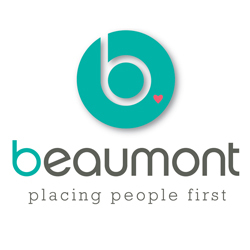 Part time work arrangements will be considered for the right candidate. 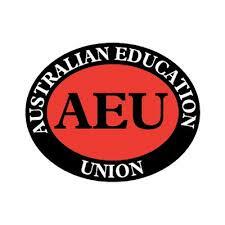 AEU Victoria is the Victorian branch of the Australian Education Union – the federal union for teachers, principals, support staff and all educators working in public education. With over 185,000 members nationally and over 50,000 members in Victoria, the AEU is proud to work for people who have one of the most important jobs in the country and advocate for quality public education accessible to all.